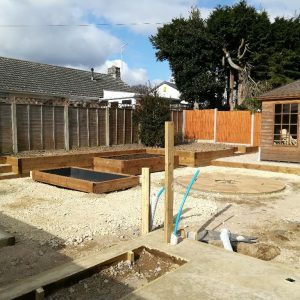 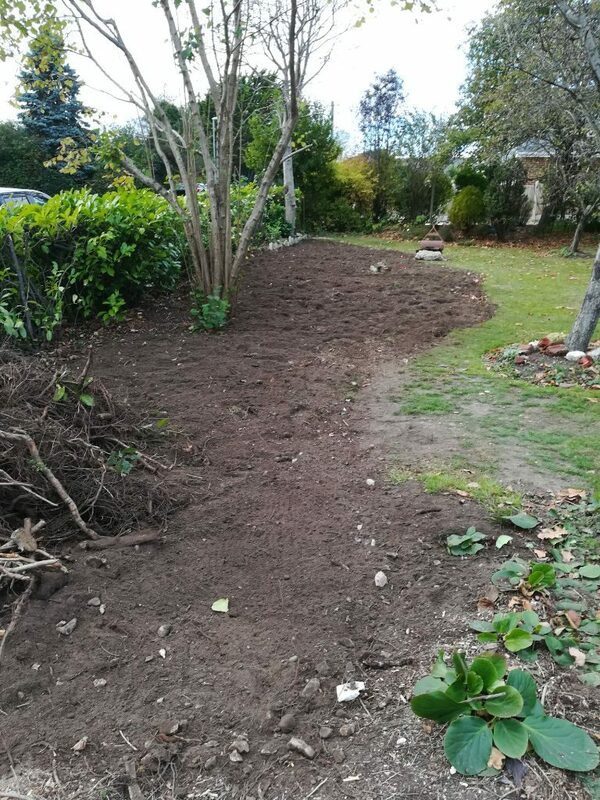 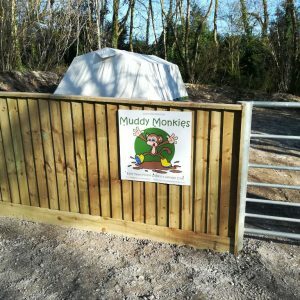 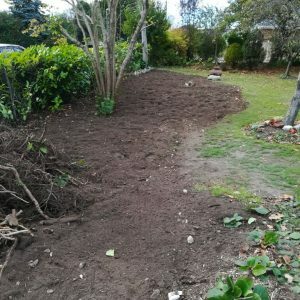 I have over 30 years experience in Landscaping and operating of various sized excavators, from mini diggers to 20 ton excavators. 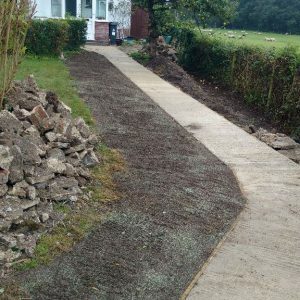 I specialise in all areas of hard landscaping. 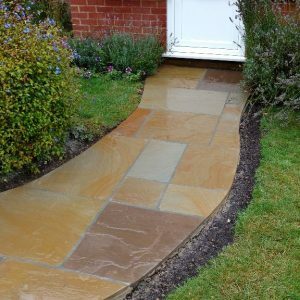 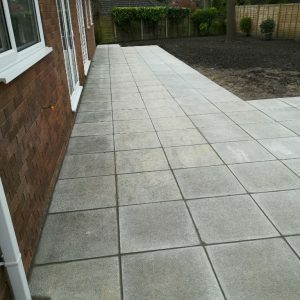 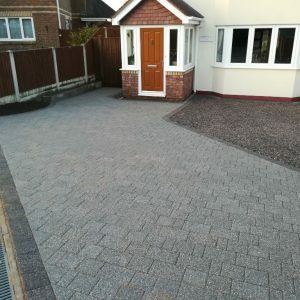 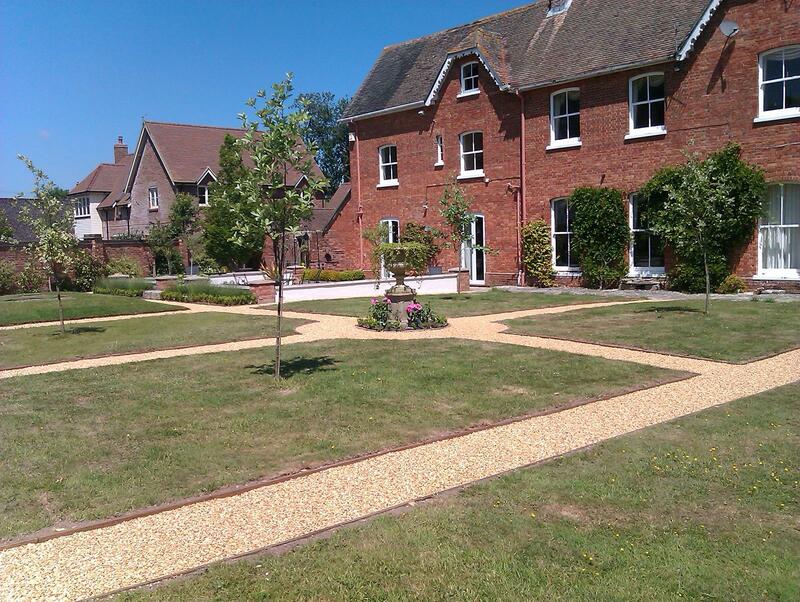 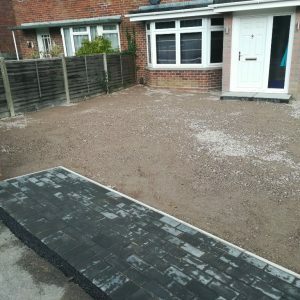 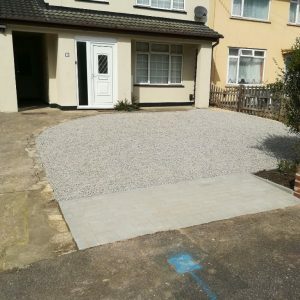 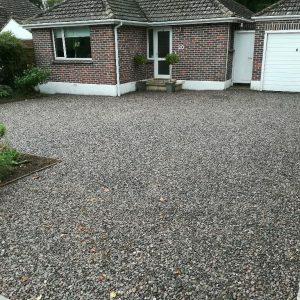 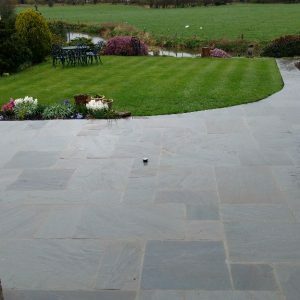 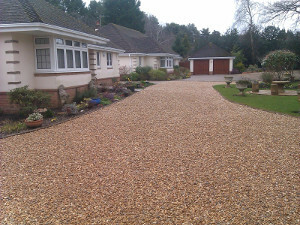 Examples hard landscaping otherwise known as the Hardscape that I have carried out include. 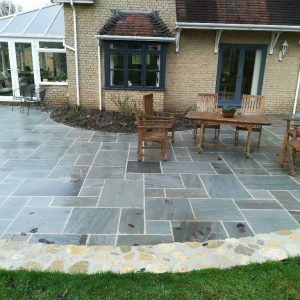 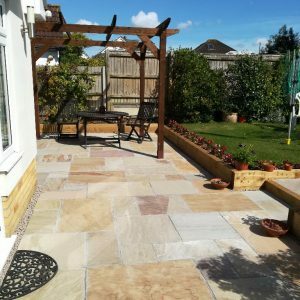 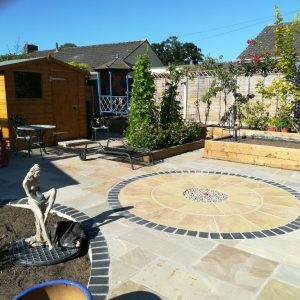 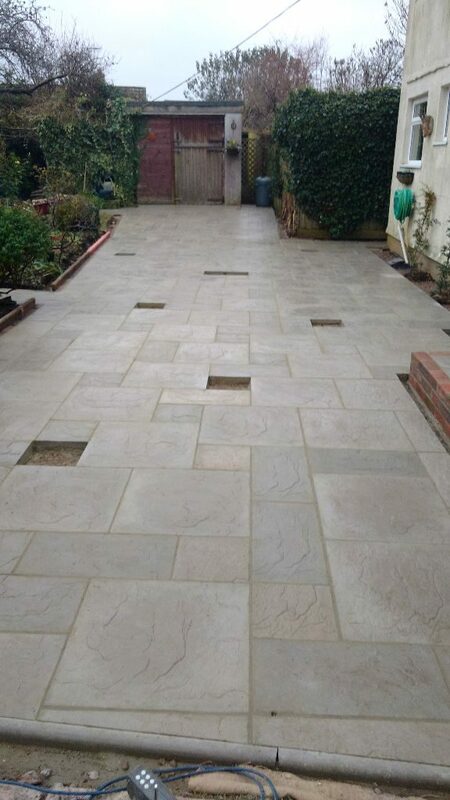 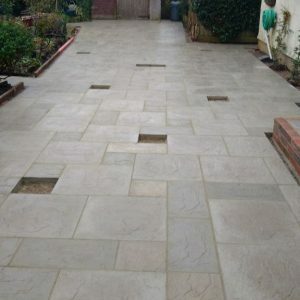 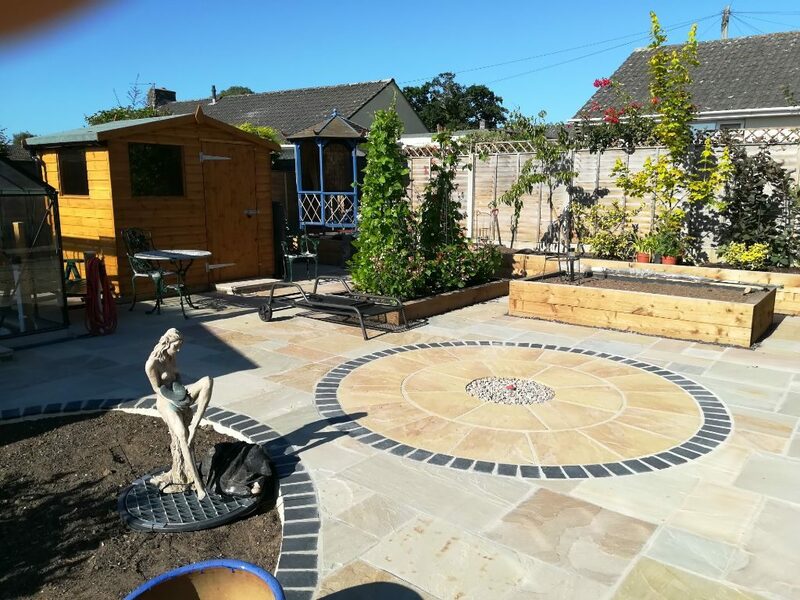 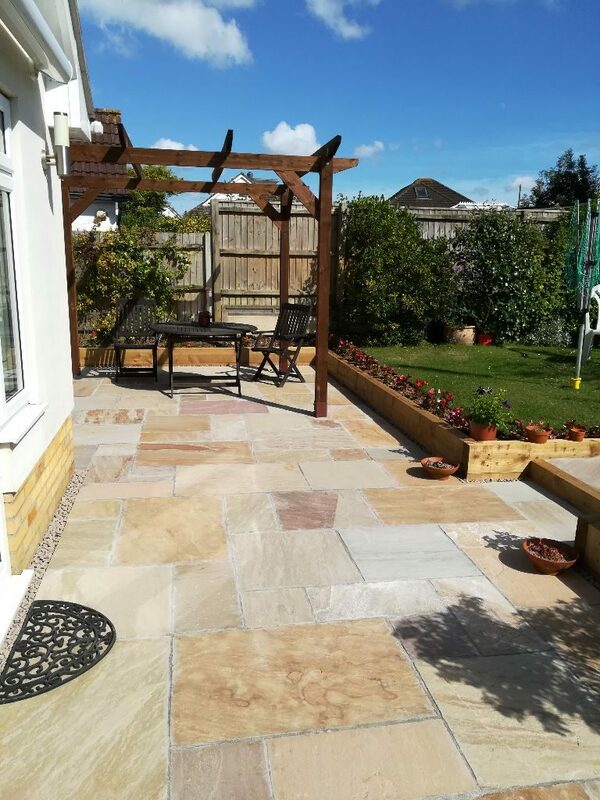 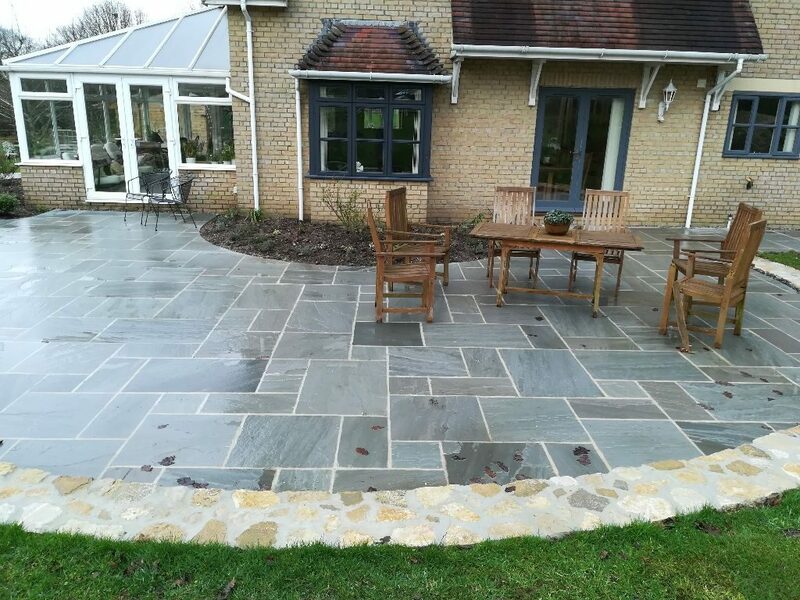 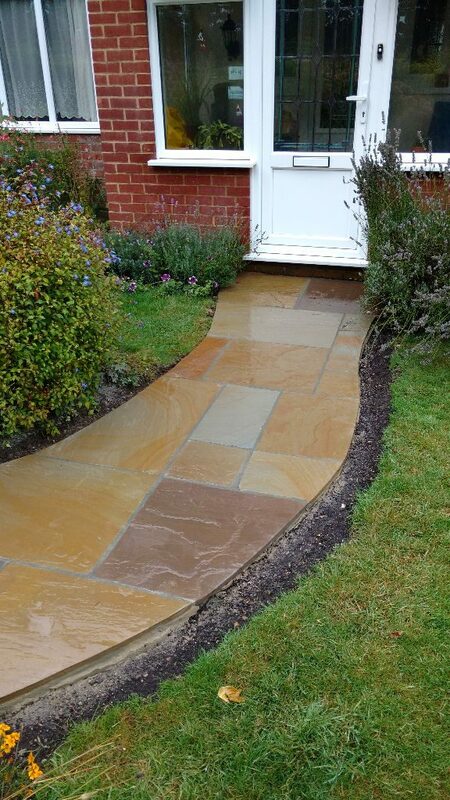 New Indian Sandstone paved patio with a pergola in Wimborne Dorset. 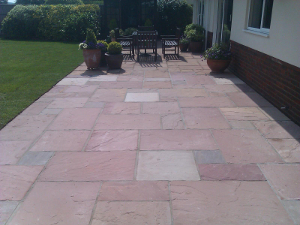 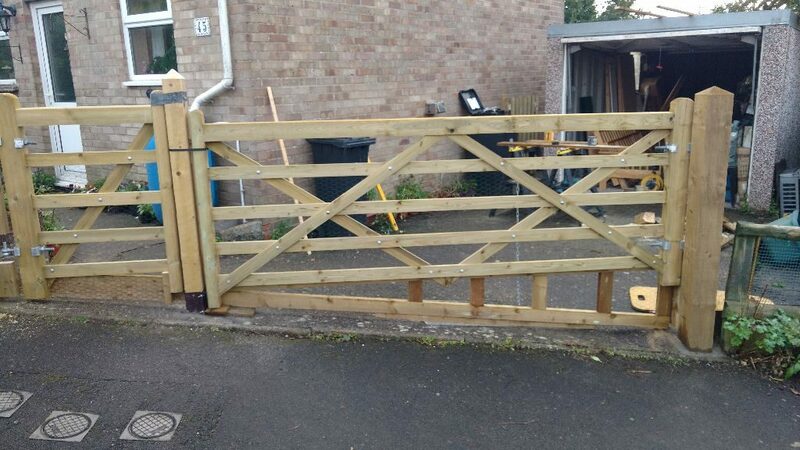 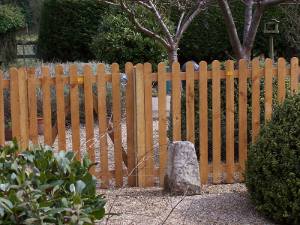 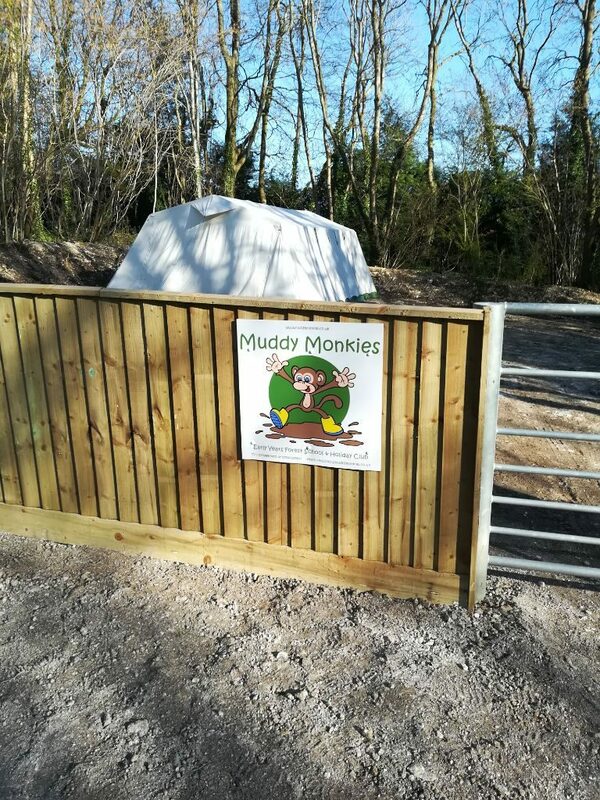 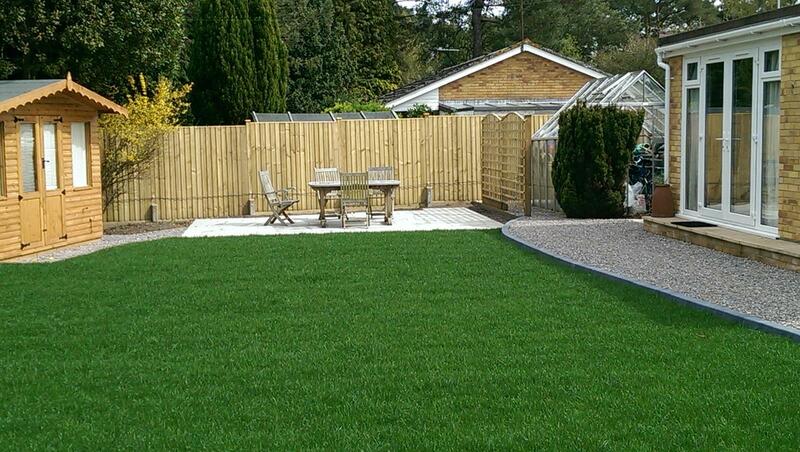 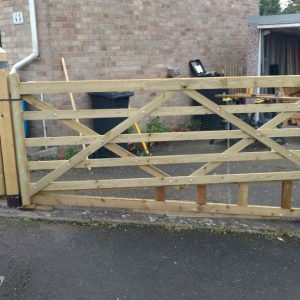 Please don’t hesitate to contact us for an no hassle quote, or just an informal chat about your requirements. 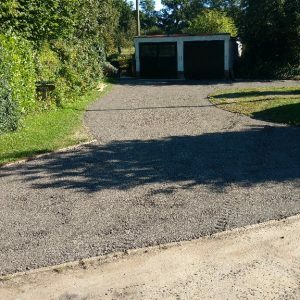 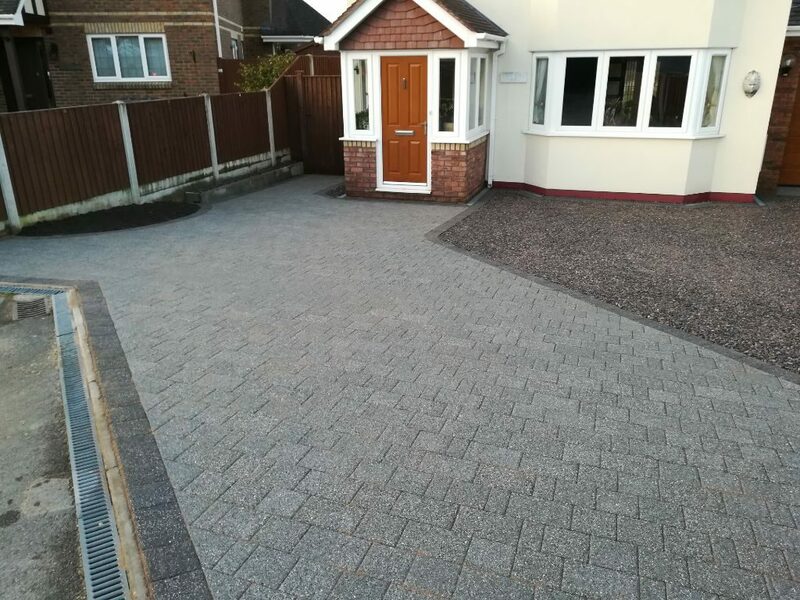 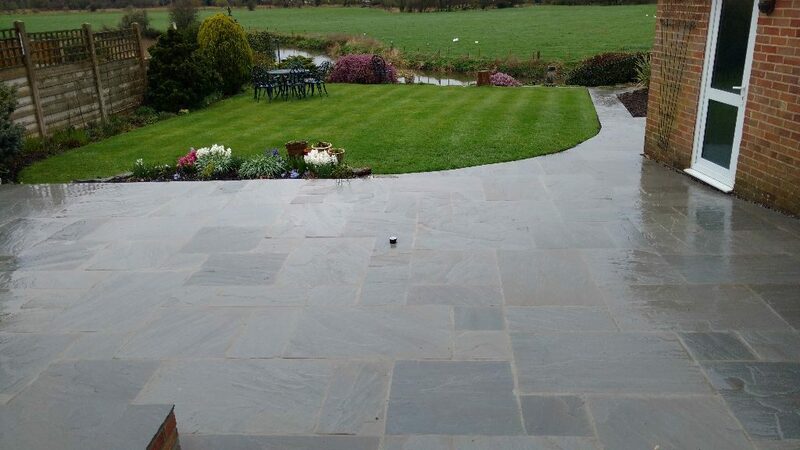 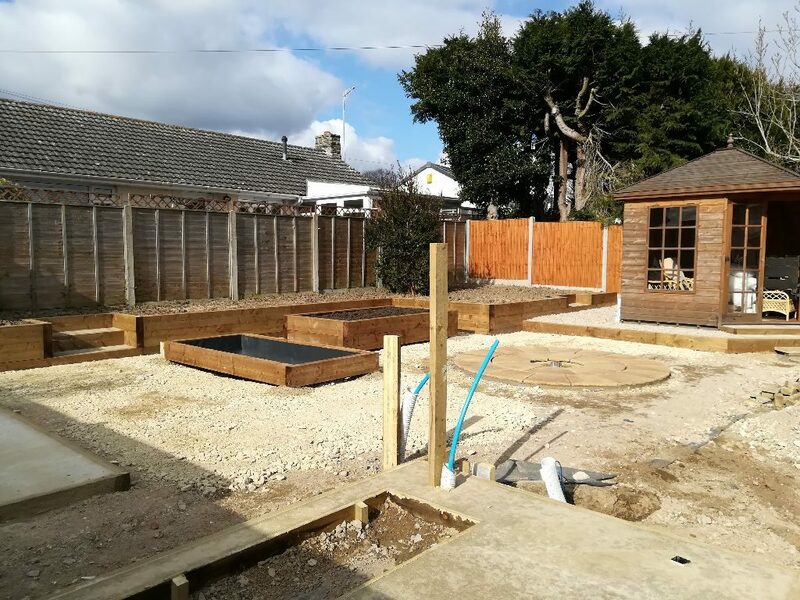 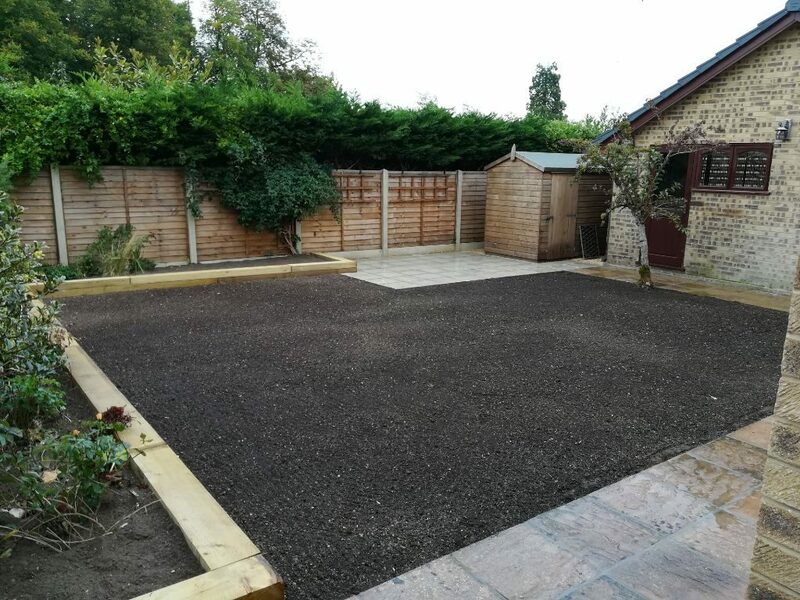 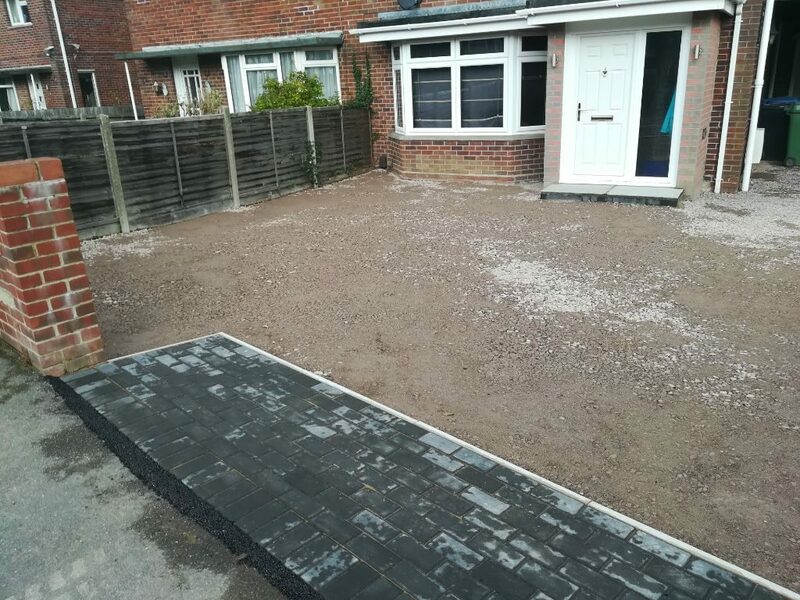 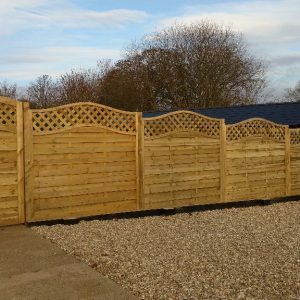 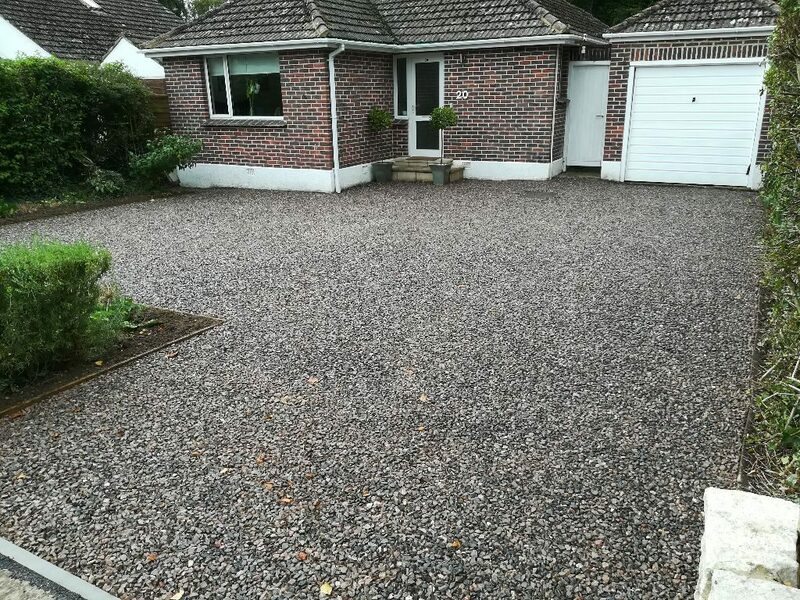 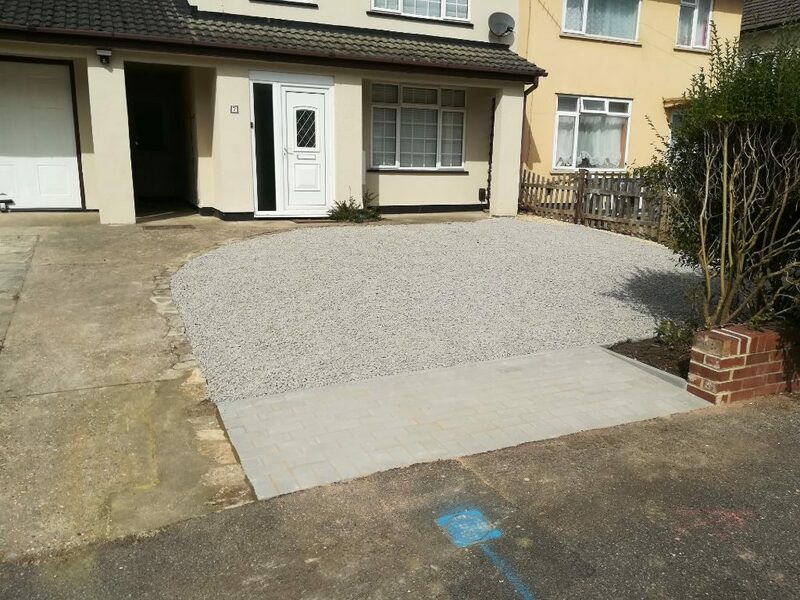 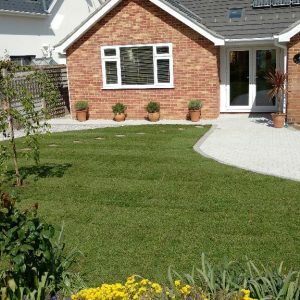 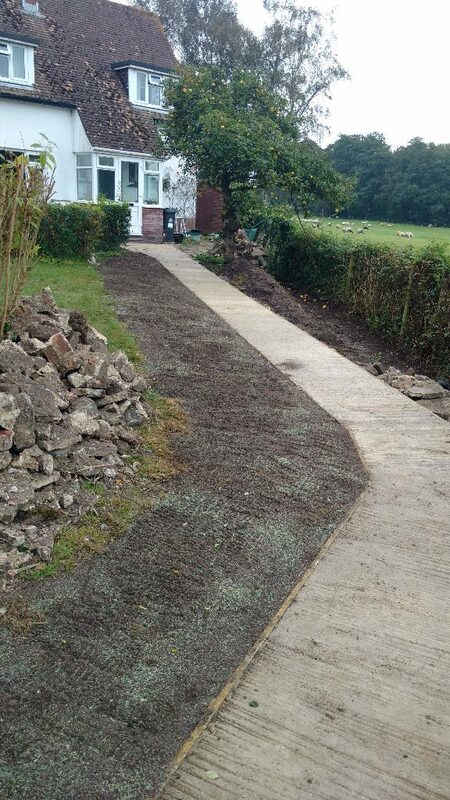 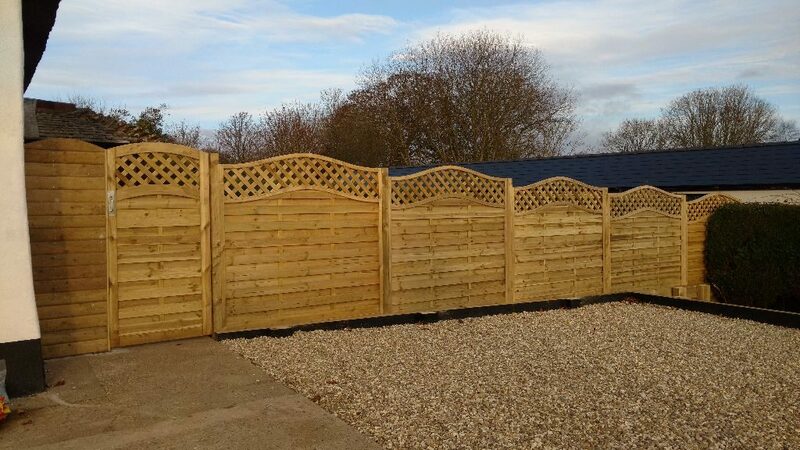 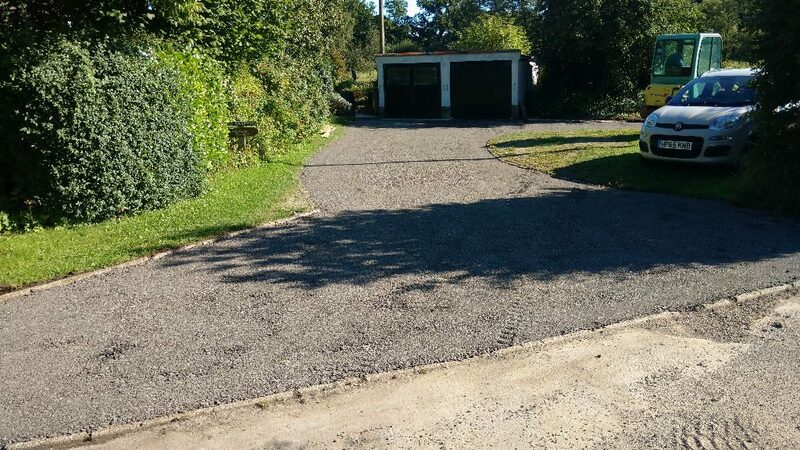 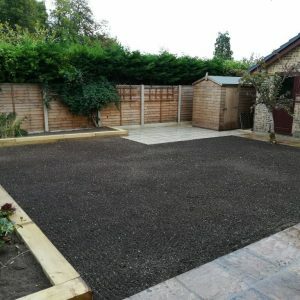 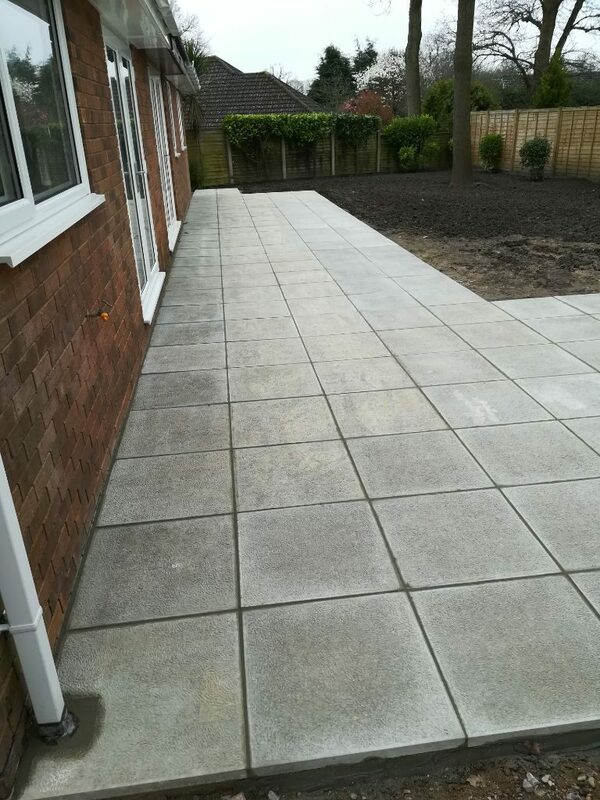 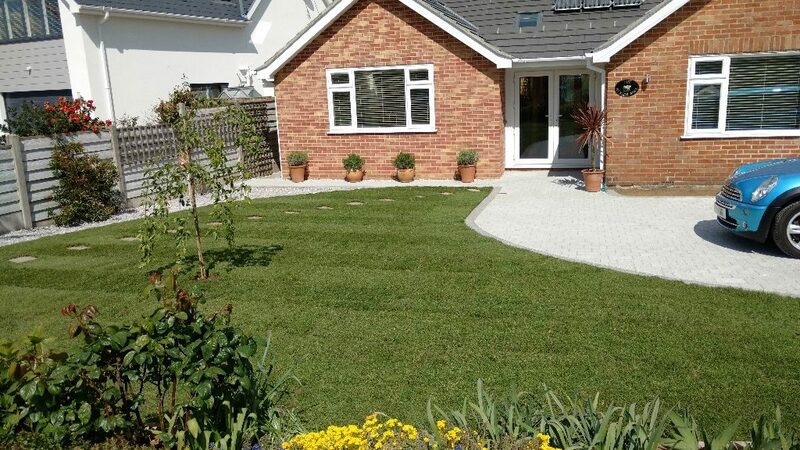 MSC Landscapes, Charlton Marshall, Dorset DT11 9PN United Kingdom.